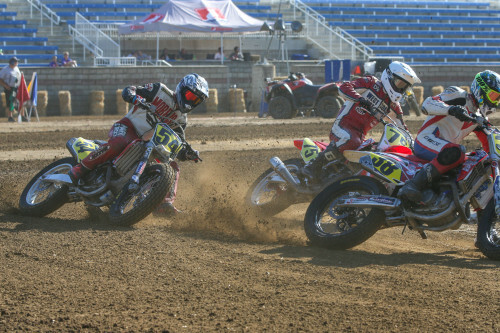 DAYTONA BEACH, Fla. (February 5, 2019) – On March 14, 2019 at legendary Daytona International Speedway (DIS), American Flat Track will host what will arguably be the most unique and anticipated professional flat track race in history – the third annual DAYTONA TT. 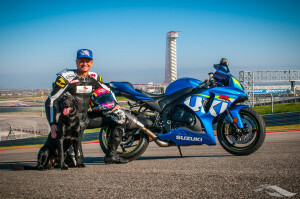 Not only will some of the world's fastest riders launch their AFT Twins presented by Vance & Hines and AFT Singles racing machines out of the DIS eastern dirt corner and drift onto the asphalt, they’ll rip across the legendary start-finish stripe at over 100 mph, elbow-to-elbow and wheel-to-wheel – and mere feet from fans sitting along the Daytona International Speedway tri-oval. 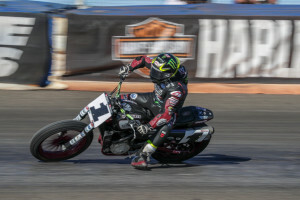 American Flat Track will kick off its 2019 season with its bar-banging DAYTONA TT in appropriate fashion - during the wild Bike Week festivities in Daytona Beach. 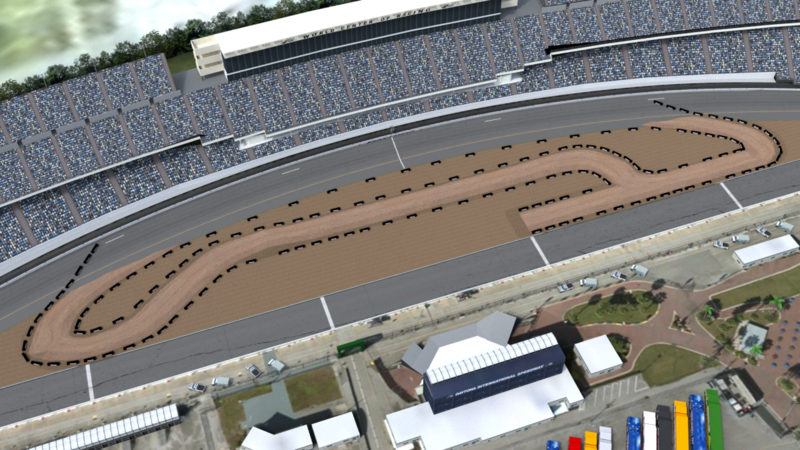 The 2019 DAYTONA TT happens Thursday, March 14 once again under the lights of the iconic Daytona International Speedway. 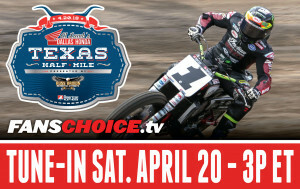 Tickets start at just $35 and are available now at https://tickets.americanflattrack.com.